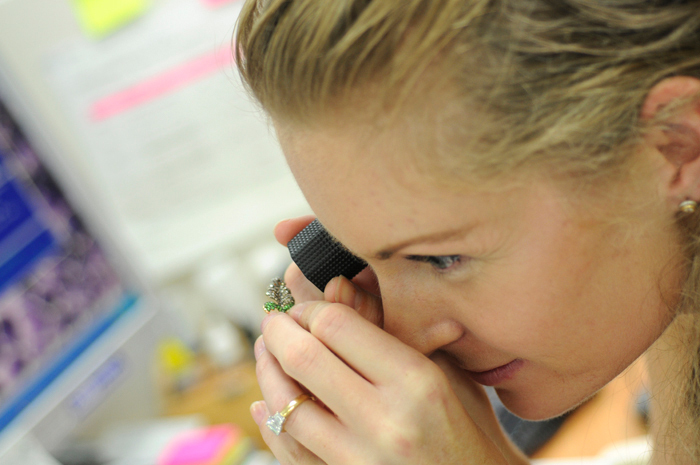 Do you want to know the true market value of the jewellery you are considering buying or that you have just purchased? A Valuation for Insurance Replacement won’t give you that. In fact Insurance Valuations can be very misleading. Instead, to get a true unbiased opinion of worth, you need A GemLab Retail Market Valuation. Contact us and we will arrange to do an analysis and confidential report. You can also book one of our popular one-on-one phone consultations where you can ask an independent diamond and jewellery expert anything you’d like to know. Call us on (09) 489 9919 to book a consultation.